HAVE YOU BEEN CHARGED WITH DRUG POSSESSION IN THE SAN FRANCISCO BAY AREA? Despite changes in recent years that legalize certain types of drug use in California (specifically, marijuana for medical purposes), drug crimes continue to be taken very seriously throughout the state. The offense of “drug possession” not only includes possession of drugs such as cocaine or LSD, but any type of controlled substances, including prescription drugs, as well as certain ingredients used to manufacture drugs such as PCP and methamphetamines. Even in the case of marijuana, not every activity has been made legal. Simply having a recommendation for medicinal use of marijuana does not automatically make legal any type of marijuana possession. Moreover, the California state law changes did nothing to affect federal drug laws, which also criminalize drug possession, including the possession of marijuana. 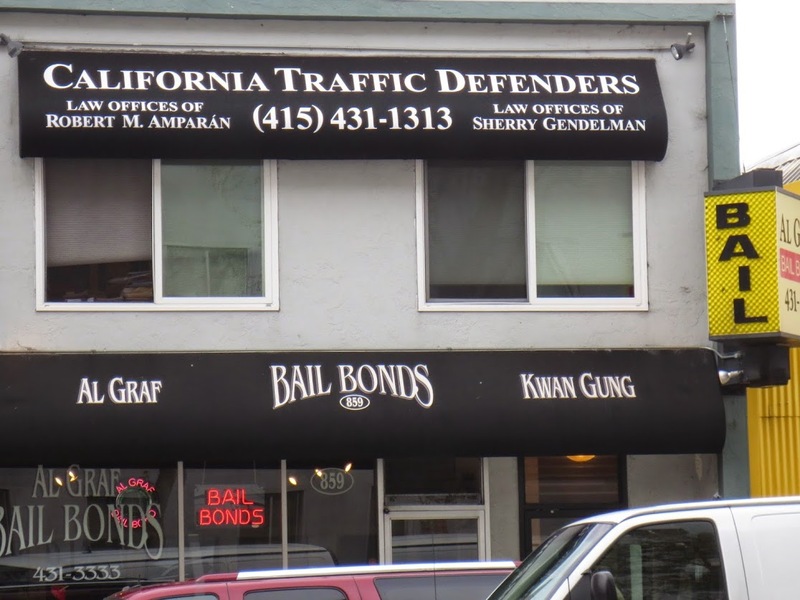 The San Francisco Bay Area defense attorneys at California Traffic Defenders are well versed in the nuances of state and federal drug possession laws. If you have been arrested for drug possession in San Francisco, San Mateo, Santa Clara, Contra Costa, Alameda, or Marin County, or in any of the surrounding communities, call the experienced attorneys at California Traffic Defenders to find out how we can help you. According to the Bureau of Justice Statistics, roughly 25% of all convicts incarcerated in county, state, and federal facilities have been convicted of charges directly related to drugs. The most common drug crime conviction is for the crime of possession. California’s drug possession crimes can be divided into two primary categories: simple possession, and possession for the purpose of sale. In general, a drug possession charge requires the state to prove that the accused knowingly and intentionally possessed a controlled substance in a quantity sufficient for personal use or for sale to others. Often, the primary factor distinguishing the crime of possession from the crime of possession with intent to sell is the amount of drugs found on the accused, and California prosecutors will often determine which charge to bring based upon this factor. Other factors include the presence or absence of sale paraphernalia, such as scales or measuring implements, and whether or not the drugs are separated into smaller packages such as in plastic baggies. Possession with intent to sell, or dealing in drugs, is a more serious crime and carries a more severe penalty. Further, if a prosecutor can link an individual’s possession to a more extensive chain of activity involving the manufacture, transport, sale, and use of illicit drugs, an individual may end up facing charges for a crime involving drug trafficking, conspiracy, or involvement in a criminal enterprise. The criminal history of the accused. Finally, while California is the main enforcer of drug laws within its borders, there are also many overlapping federal drug crimes. In particular, federal law enforcement will become involved when a drug crime has an interstate facet, such as when drugs are being transported across state lines. These federal narcotics laws usually have even stiffer penalties than California drug crimes, and federal drug laws usually include mandatory minimum sentences and other consequences, such as civil forfeiture of property alleged to be the product of or used in the drug trade. All drug crimes are serious offenses. If you or someone close to you has been arrested or charged for drug possession in San Francisco or in any of the nearby communities, you need the help of an experienced Bay Area criminal defense lawyer. At California Traffic Defenders, we can provide you with detailed and personal legal advice regarding what your options are, and how you can best respond to the particular charges you are facing. The sooner you seek our guidance, the sooner we can evaluate your case to develop a strong defense strategy. Call us at (877) 460-8895 or contact us online today for your free initial consultation.